We were very lucky last month and were invited by BabyBjörn along to the launch of their new We Carrier. You can read about the lovely time we had here. We've finally gotten round to reviewing the carrier properly. I wanted to take a bit of time and really use the carrier in lots of different situations so that I could report back to you lovelies with lots of information. First things first, here's the low down on BabyBjörn in case you are not aware of who and what they are! 'BabyBjörn is a family owned Swedish company that develops, markets and distributes innovative products for children aged 0-3 years. The company was founded in 1961 and employs around 100 people. Their business concept was at the time, and still is: "To make day-to-day life easier for parents of small children by developing safe and innovative products of the highest quality for children up to three years old." - It is machine washable - happy days! We started using carrier from the moment we left the launch! We were in the middle of London and I just popped Isla in the BabyBjörn We Carrier and hopped on the tube. The first thing I noticed about the We Carrier was how comfortable it was. 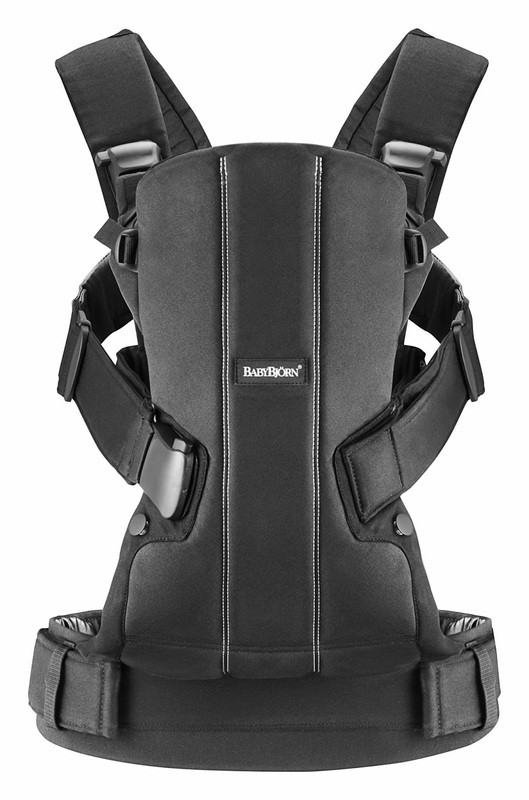 The materials BabyBjörn have used feel lovely and the padded strap that goes around your back feels almost cushion like. It is very simple to use. The shoulder straps go over your head like you are putting on a top. The waist belt clicks together at the back very easily and adjusts by pulling to the sides. 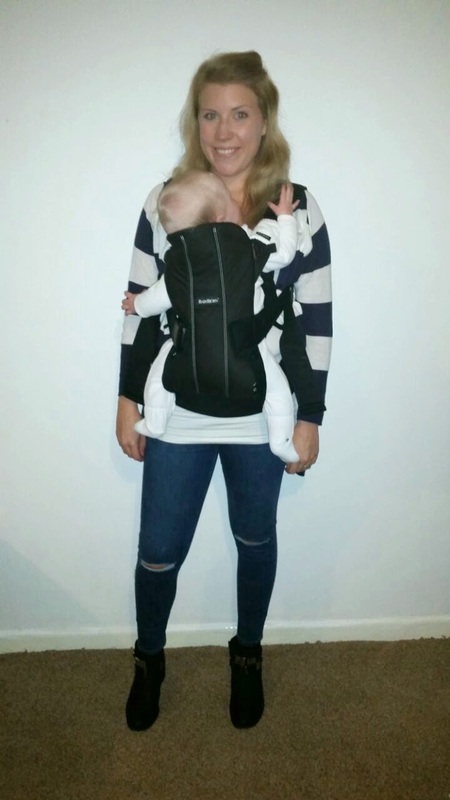 The front and shoulder buckles lock in place with a loud click and are very easy to attach whilst holding onto a baby. 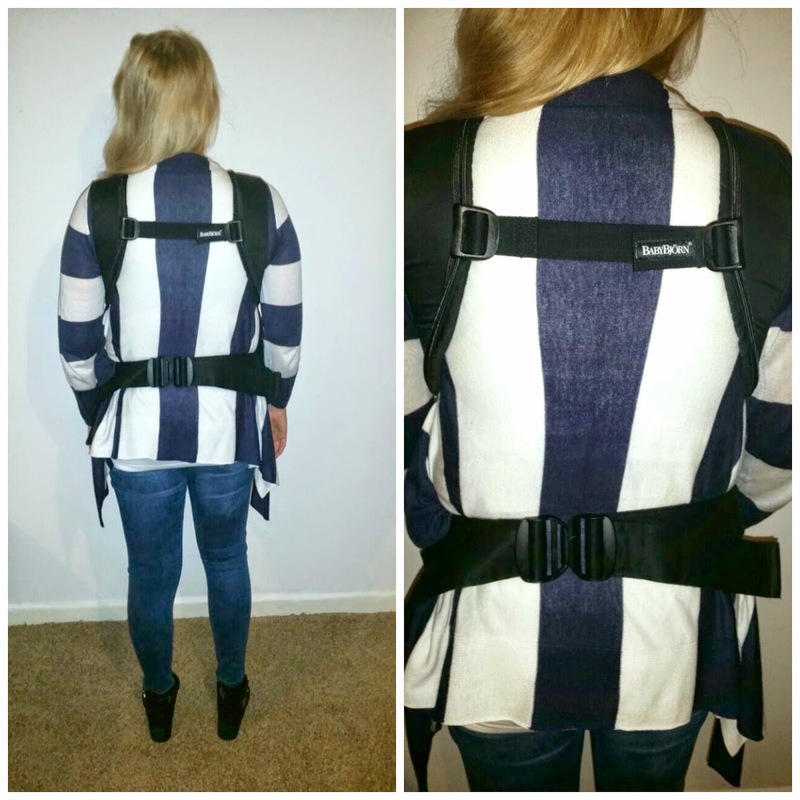 The shoulder straps are also easily adjusted by pulling down at the back. I am able to pop Isla in and out of the BabyBjörn We Carrier without any additional hands which makes life a lot easier when out and about alone - especially through airport security! The sleek design is great and appealing to both mum and dad. 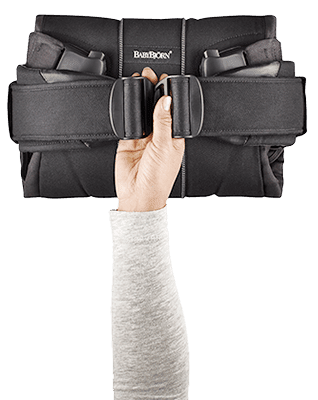 I think a lot of baby products are aimed at mums but the look of the BabyBjörn We Carrier attracted the attention of the husband and he's more than happy to wear the carrier too, which is great. It also folds up to a handy size that can be popped into a bag. The teething pads we were given along with the BabyBjörn We Carrier are such a ingenious idea. The minute they were popped on at the event Isla started chewing away. It saves having to wash the full carrier so often. 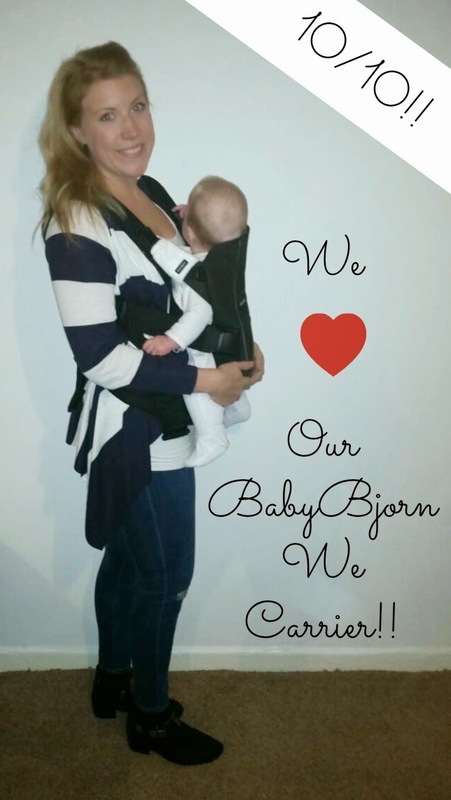 So all in all we absolutely love our BabyBjörn We Carrier and we would highly recommend it to anyone looking for a baby carrier. A little video all about the BabyBjörn We Carrier will be up in the next couple days. I'll link this post to it as soon as it's live. 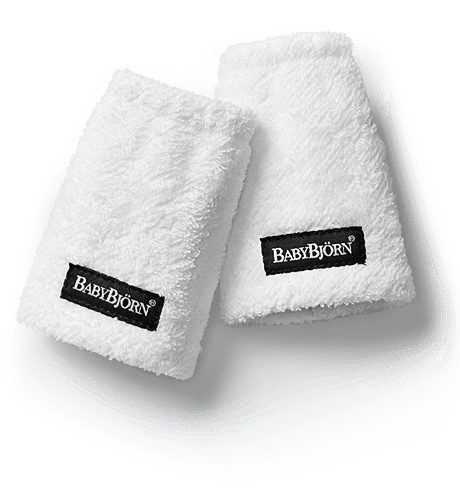 Do you own any BabyBjörn products? What are your favourite things about them? We'd own the whole range if we could!! She looks very happy in there. Love the idea of the teething pads. I love the BabyBjorn! It definitely doesn't fall into the category of "inexpensive baby carriers", but I think it's worth the cost if you've got the money for it. It's comfortable both for you and the baby! That's a win!